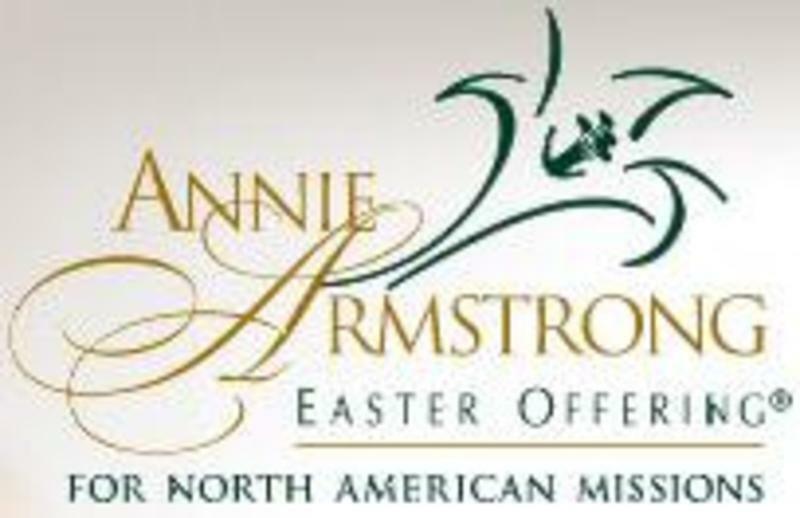 The Annie Armstrong Easter Offering is much more than an offering envelope and an annual missions-giving emphasis. When people give to the offering, 100 percent of their gift will be transformed into missionary salaries and ministry supplies. Those missionaries and supplies will help others hear the message of Christ and respond in faith to His offer of salvation. Time and again our missionaries relate how the offering is their lifeblood. They know that behind each penny given, there is a Southern Baptist who believes in what they do and are affirming the need to equip them to share the gospel with those who need a Savior.